C.H. 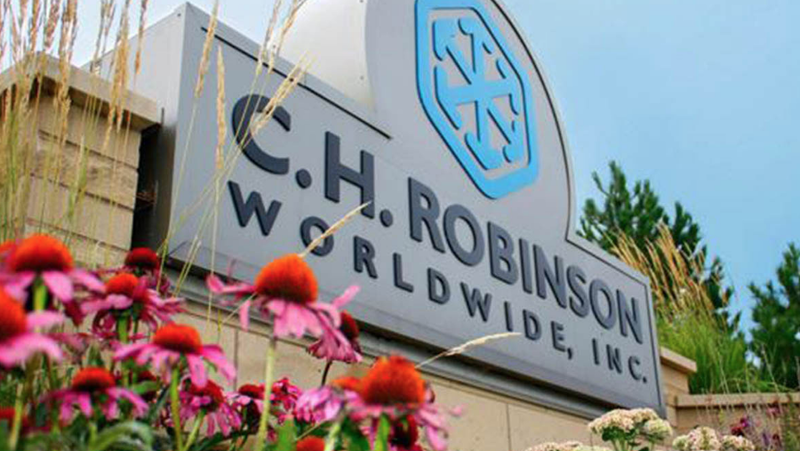 Robinson Worldwide, Inc. (NASDAQ: CHRW) reported financial results for the quarter and fiscal year ended December 31, 2018 and the number show growth. Total revenues increased 4.5 percent to $4.1 billion, driven by growth across most transportation service lines. Net revenues increased 13.0 percent to $713.8 million, driven by growth across all transportation service lines. Operating expenses increased 8.9 percent to $458.3 million. Personnel expenses increased 8.9 percent to $339.3 million, driven primarily by higher variable compensation expense and a 1.4 percent increase in average headcount. Selling, general and administrative (“SG&A”) expenses increased 8.8 percent to $119.0 million, due primarily to increases in purchased services, occupancy and travel and entertainment. 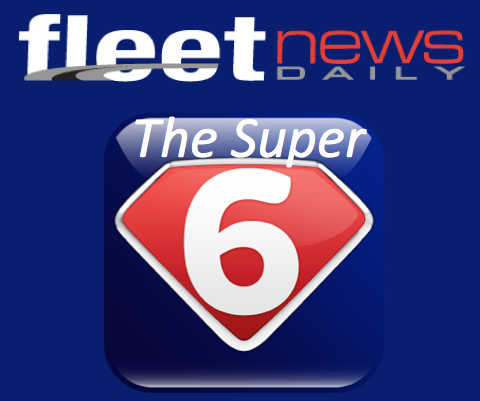 Income from operations totaled $255.5 million, up 21.2 percent from last year due to growth in North American Surface Transportation (“NAST”), Global Forwarding and Robinson Fresh, partially offset by a decline in All Other and Corporate. Operating margin of 35.8 percent increased 240 basis points. 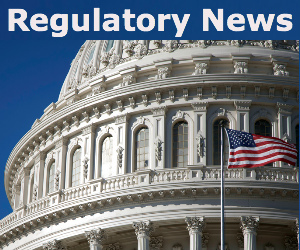 Interest and other expenses decreased by $8.0 million, driven primarily by a $2.4 million favorable impact from currency revaluation in the fourth quarter of 2018, versus a $6.2 million unfavorable impact in the year-ago period. This was partially offset by higher interest expense due to an increase in interest rates. The effective tax rate in the quarter was 23.9 percent compared to 21.1 percent last year. The higher tax rate was driven primarily by one-time tax benefits that totaled $31.8 million in the year-ago period, partially offset by a $28.4 million benefit in the current period from the Tax Cuts and Jobs Act of 2017. Net income totaled $187.2 million, up 22.7 percent from a year ago. Diluted EPS of $1.34 increased 24.0 percent. Total revenues increased 11.8 percent to $16.6 billion, driven by growth across all transportation service lines. Net revenues increased 14.2 percent to $2.7 billion, driven by growth across all transportation service lines. Income from operations totaled $912.1 million, up 17.7 percent from last year due primarily to growth in NAST and Robinson Fresh, partially offset by a decline in All Other and Corporate. Operating margin of 33.7 percent increased 100 basis points. The effective tax rate for the full year was 24.5 percent compared to 30.7 percent last year, driven primarily by an $83.1 million benefit from the Tax Cuts and Jobs Act of 2017. Net income totaled $664.5 million, up 31.6 percent from a year ago. Diluted EPS of $4.73 increased 32.5 percent.